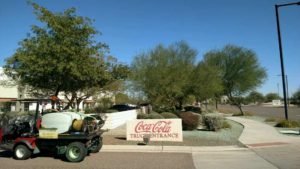 Ground Solutions is proud of being the leader in offering corporation, commercial property management company, industry customers professional weed control services in Phoenix area. 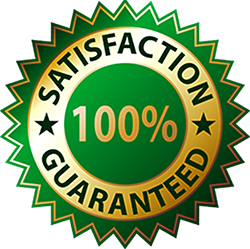 Ground Solutions’ State licensed applicators not only do quality work at the most efficient way, our work is also guaranteed with our reputation. 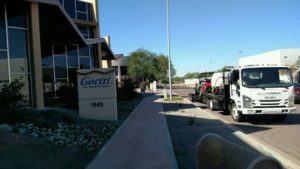 Our ground control solutions cover all areas in Phoenix valley. 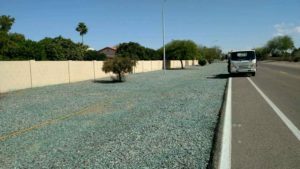 We go as far as Weeds go in Maricopa county. We utilize industry proven equipment to ensure all job are done right. Do check out our Weed Control Services page to find out our Weed removal process and get a free online quote. No matter the job size, we treat all commercial and residential customers the same professional way. Our friendly staff and professional applicators will get the job done right and fast. 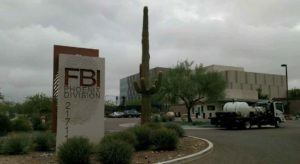 Our client includes residents all over the valley, federal government agencies, well-known corporations, industry leaders and local school district. We use industry proven chemical and procedure to ensure the expected result with our 6-month guarantee. No Weed Control job are too big or too small. We take care of our customers all the way.